​Does the demise of Atmospheric create cloud questions for Microsoft? Why Atmospheric’s dramatic fall from grace provides a valuable lesson to the channel. Once renowned as a leading Microsoft cloud practice, to being touted out to the highest bidder from receivers, Atmospheric’s dramatic fall from grace provides a valuable lesson to the channel. In an age where cloud is apparently King, annuity revenue rules the roost and long-term success lies only in the skies, news that one of the industry’s emerging stars has hit the wall creates more questions than answers for the reseller community. 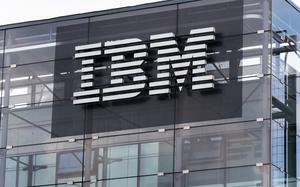 Since news broke of the company’s struggles - reported first by The National Business Review - details are fast emerging as to how an apparent solid cloud business could crash and burn so spectacularly. “They’re an ambitious company with an okay business model, but they just couldn’t bring in enough work,” a source close to Reseller News confirmed. As one of the country’s standout Microsoft cloud partners - and forever billed as a leader within the New Zealand market - Atmospheric represented the next generation of the channel, edging away from the transactional value-added reseller mentality of the apparent past. Previously known as Network Agents, the managed service provider rebranded to Atmospheric to better reflect its focus on cloud, illustrated through its expert rating in all things Microsoft Office 365. Backed up by its appointment as a 1-Tier Microsoft Cloud Solutions Provider (CSP) in New Zealand, Atmospheric has dined at the top table of Microsoft cloud partners for the past few years, alongside Datacom, Dimension Data, Intergen, Spark, Softsource, MHA Computing and Snap / 2degrees. After beginning to develop and deliver cloud service offerings as early as 2008, the Auckland-based business risen through the channel ranks in New Zealand, peaking in 2015 through national recognition from Microsoft. In winning the Cloud SMB award at the Microsoft NZ Partner Awards in 2015 - amidst a flurry of "rising star" partners - the move appeared to be well thought out and executed. Fast forward 18 months however and the company is on its knees. 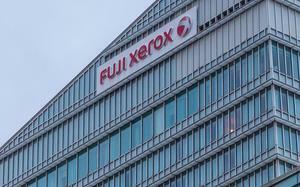 Following a string of apparent “missed payments”, Reseller News sources said the company “has invested in areas that haven’t amounted to anything”, setting in place a sequence of events which lead to creditors being called in. Despite the facts still being unclear, the struggles of Atmospheric paint a bigger picture for partners across the country, around the notion of making money in the cloud. According to the official party line coming out of Redmond, partners with more than 50 per cent of revenue in the cloud are apparently earning $US5.87 for every $US1 in Microsoft cloud services sold. Representing a seemingly healthy and profitable business, the monetary value of cloud was outlined frequently to Reseller News during the 2016 Microsoft Worldwide Partner Conference in Toronto. 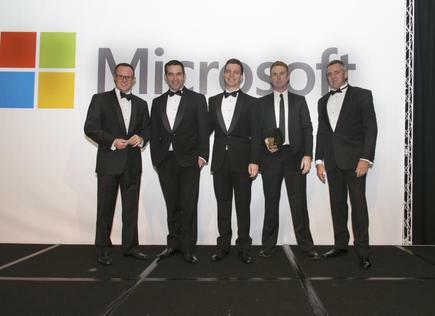 Team Atmospheric win the Cloud SMB award at the Microsoft NZ Partner Awards in 2015. But three months later, are such facts now redundant following Atmospheric’s collapse? 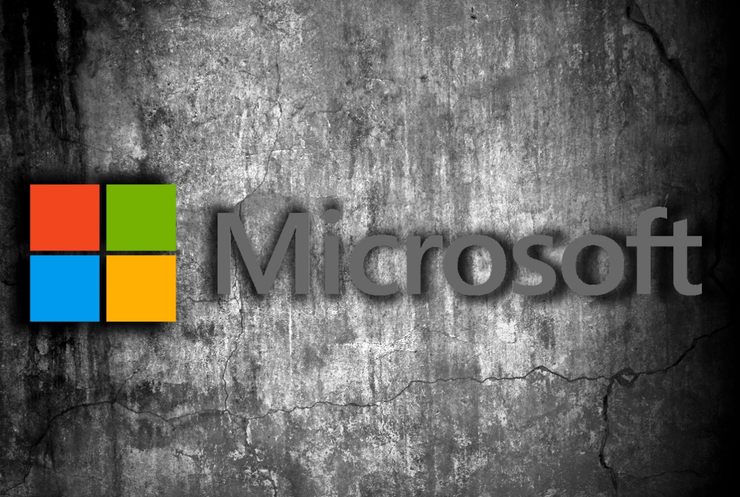 “Microsoft is aware of the current situation with Atmospheric, however we can’t comment or speculate on an individual partner company’s business practices or management,” Microsoft Director of Small Midmarket Solutions & Partner Group, Brent Kendrick, told Reseller News. Clearly, blame does not lie at the door of Microsoft, nor it’s cloud strategy - an approach endorsed by many of the world’s leading vendors - but inevitably, it asks serious questions as to the validity of an all-out cloud assault for resellers. “Microsoft has an extensive network of over 2,100 partners in New Zealand, many of them practising profitably in the cloud, through our Cloud Solutions Provider (CSP) network, which is growing rapidly both locally and globally,” Kendrick added. On the whole, Kendrick’s cloud profitability observations are backed up by many partners across the world who are getting it right in cloud, based on the understanding that if they don’t invest heavily in growing services capabilities, they will fall off the edge of the fast-approaching cliff. But clearly, transitioning from a product-centric focus to an IT services business model is fraught with difficulties, as highlighted by Atmospheric’s inability to make it stick. As one partner recently told Reseller News, such a swing represents a "Valley of Death" scenario for partners, as they try to change direction while the train is still racing along at break-neck speed. In a frantic bid to ensure the life support machine beeps into another financial year, some partners are realising that it's all becoming too damn hard in cloud, and begin to either be gobbled up or fade away. Cited in the Top 100 Microsoft Solution Providers to watch out for, Atmospheric is now the central fixture of a nationwide receivership sale, as resellers weigh up the options of buying a cloud-focused customer base. Succinctly put, one of “New Zealand's leading Microsoft Cloud practices” is being offered for “urgent sale” by short term tender, as explained by Staples Rodway. "With over eight years’ experience in delivering Cloud solutions to SMBs the offer packages together stable forward revenue, enviable Cloud credentials as well as a highly sought after relationship with Microsoft New Zealand, which allows this company to sell Microsoft products directly to clients. "This business is being offered for urgent sale. There is significant value to an existing IT service provider through the acquisition of this Cloud practice, whether it's to hit the ground running with Cloud based clients or obtaining some traction in Auckland with an existing client base." Currently, Kendrick said Microsoft is working closely with Atmospheric to ensure that there is “minimal disruption” to the delivery of services and customers during this time. If any Atmospheric customers or partners have been affected by this current situation, queries can be directed to Microsoft through its customer and partner support websites.